Jeffrey Dallet – Blind Love In Vain – Single Review | The Ark of Music – The best music in the world…you never knew existed. 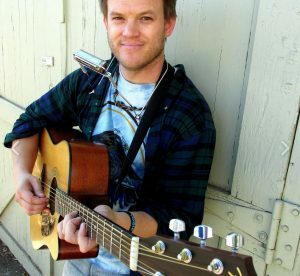 Self-labeling his music as, folk n’ roll; Denver, Colorado’s singer/songwriter, guitarist, Jeffrey Dallet, has been busy writing songs about personal passion, the creeping decay of the American dream, and the general state of all that unfolds before him. 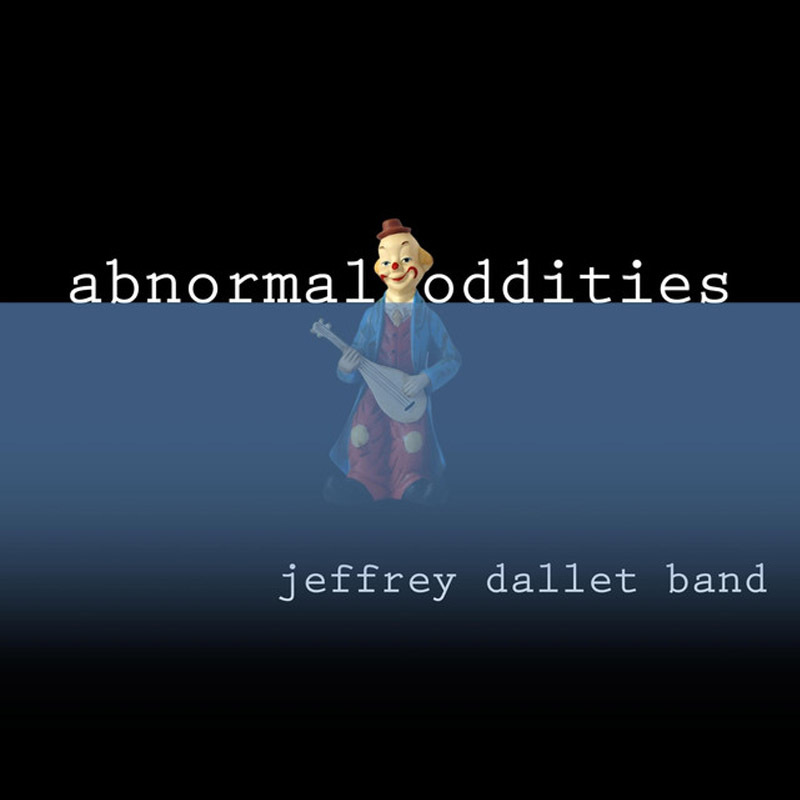 With a plethora of demos online and ripe for the listener for some time now, Dallet has recently recorded and released his official debut album, Abnormal Oddities, a creatively feisty project which features the brilliant single which has caused us to gather here today: Blind Love In Vain. BELOW: Listen to Jeffrey Dallet’s single, Blind Love In Vain, and connect with his website and social media platforms. Please support Jeffrey Dallet by visiting him online, and playing, downloading, and/or purchasing his music, or attending a live show! And, as always, thank you for supporting real music!